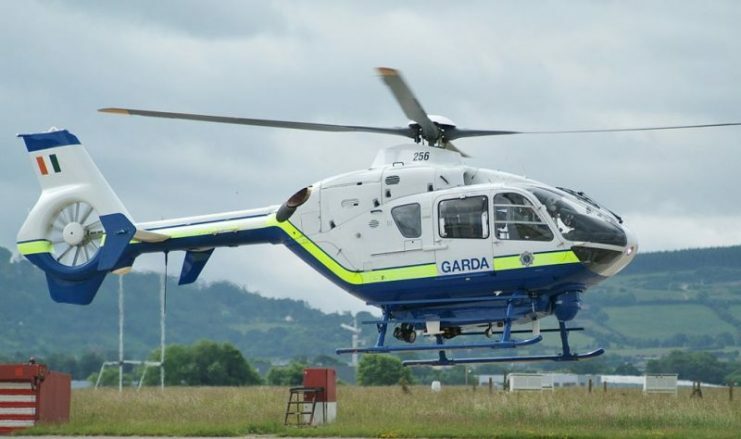 The crew of a Garda Air Support Unit aircraft was amazed to see the word “Eire” picked out in white stones when they flew over Bray Head on the eastern coast of Ireland near Wicklow. The enormous white letters were clearly visible against the blackened remains of a brush fire that had swept over the area. Curiosity about the word was satisfied when the crew learned that this sign dated back to World War II when Southern Ireland adopted an attitude of neutrality during the war. 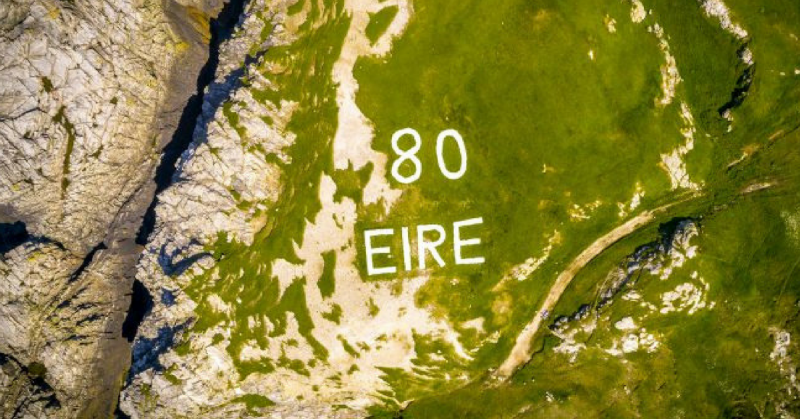 To ensure that German bombers that overflew England and Wales recognized that they had reached Ireland, these huge signs were built to ensure that Ireland was not bombed by mistake. 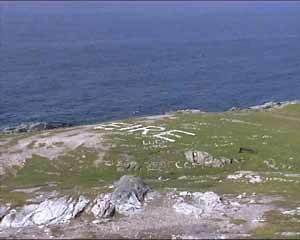 The Coast Watching Service of Ireland dug ditches in the shape of the word and then filled them in with local stone that, during the war, would have been whitewashed to ensure the letters stood out clearly. The signs were placed near Look-Out Posts that would have been manned 24-hours a day during the war. Each sign with its attendant Look-Out Post was numbered, and in this example, the number 8 can just be seen above the word. Ireland’s neutrality during the war was very contentious, and still, to this day, the fact that German and Italian diplomats walked the streets of Dublin while London was being bombed rankles in many quarters. During the war, Ireland insisted on using the name Eire (the Gaelic name for Ireland) as this further differentiated them from England and from the English colony of Northern Ireland even though Ireland did not become a republic until after the war, in 1949. 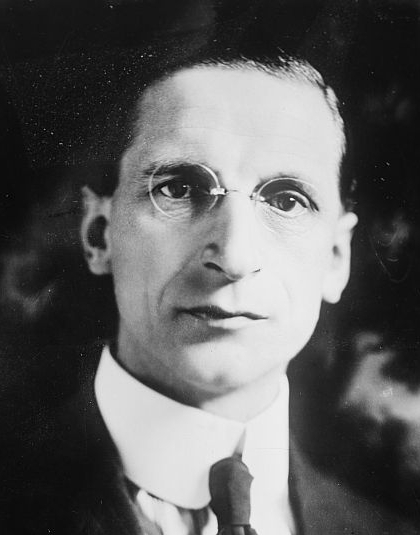 The Irish Prime Minister at the outbreak of the war, Eamon de Valera, was determined to ensure that Ireland remained neutral. He believed that any other course for Ireland would be suicide, but most of his opposition had roots back to the appalling treatment of the Irish by the English throughout the ages. At the beginning of the war, when it seemed possible that England would be invaded by the German forces that had swept across Europe and reached the coast of France, de Valera argued that if Ireland declared war on Germany, then Ireland stood a good chance of being invaded, so remaining neutral ensured they would be safe. This was a ridiculous premise since Holland, Belgium, Sweden, and Norway were all neutral countries but that did not stop the Axis military machine from mowing them down. After the Japanese attack on Pearl Harbour in 1941, de Valera, who was born and raised in New York, should have seen things differently – especially since the Irish-Americans had supported the Irish independence with moral as well as financial support. 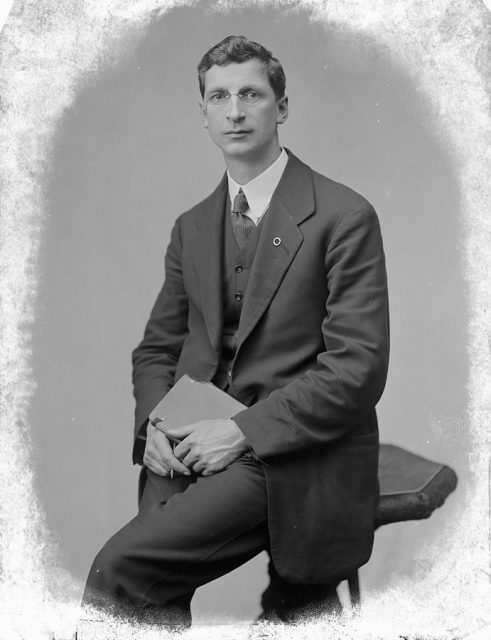 The Irish-Americans were incensed by de Valera’s refusal to enter the war. Churchill offered Irish reunification as a temptation for de Valera to bring the Irish into the war on the side of the Allies, but he refused and stood firm that Ireland would remain neutral. This was a tremendous opportunity lost by a man who refused to see the bigger picture past his own negative attitude. The final straw for many on the side of the Allies was when de Valera sent an official message of condolence to the Germans upon the death of Hitler. While the Irish enjoyed the war years with no rationing in sight and their lights on each evening, the war did arrive on their shores. Scores of bodies washed up on their beaches from sunken ships and German bombers did bomb Dublin. 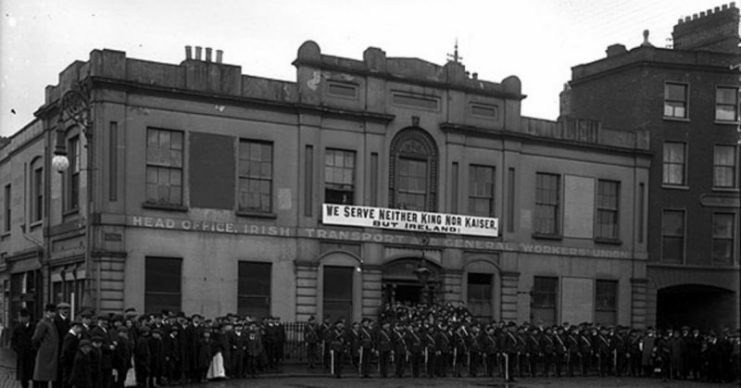 Many Irish who felt their neutrality was not right helped the English in ways that they could. There were weather reports sent to London, and spies kept watch on the movement of U-Boats around the cost and sent the information to London. The most famous weather report was the one that confirmed that the D-Day landings could go ahead, posted from Blacksod Bay in County Mayo. The Irish, though, steadfastly refused to allow the Allies to use their naval bases. 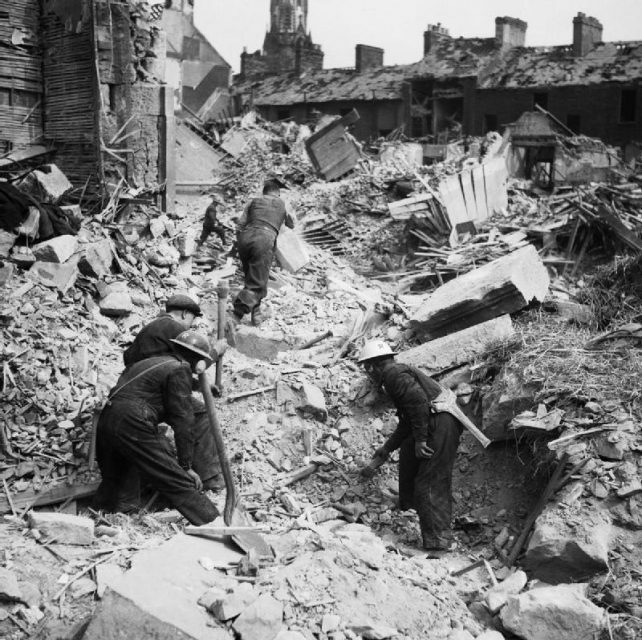 Rescue workers search through the rubble of Eglington Street in Belfast, Northern Ireland after a German Luftwaffe air raid. The political cost of their neutrality was felt long after peace was declared. De Valera was furious when Ireland was not invited to be a founding member of the United Nations, and in fact, Ireland did not become a member of the UN until 1955. 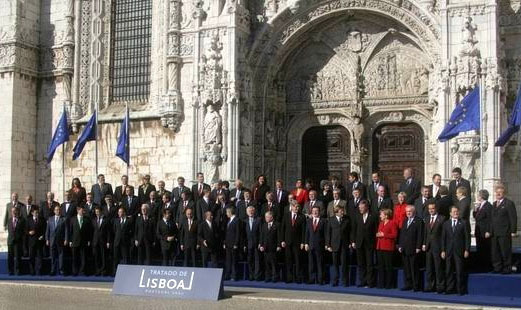 To this day, Ireland is marginalized in that the country is a member of the European Union but not a member of NATO. In 1941, the Special Operation Executive operative and author, Irishman Samuel Beckett, said that he joined the Paris cell of the SOE because “You simply couldn’t stand by with your arms folded.” Unfortunately, this is precisely what the country of his birth did during WWII.